On July 10th, Mike Mutzel of Xymogen hosted me for an informative webinar on folate and methylation deficiencies. Please watch and share with others. Questions? Comments? Do post below. Need more information? 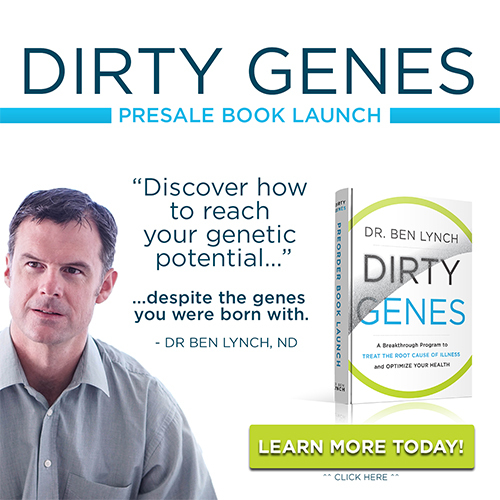 Want to really focus on methylation deficiencies and nutrigenomics?